If you ever feel alone; pack your bags and come live in this beautiful residential apartment where you are in the center of events. Burooj Residence is the place where fun comes alive all day long and every day. 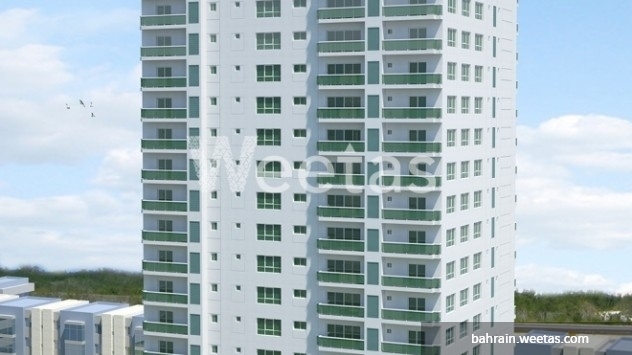 Call us now and buy your own fun apartment available with an area of 156.3 square meters and a price of 95, 343 BHD. 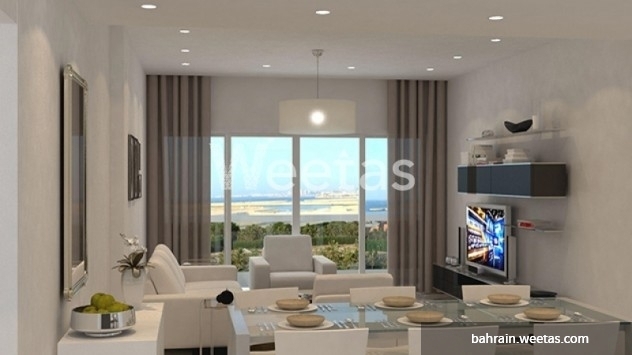 This property costs 6.0% less than the average 3 Bedrooms Apartments in Amwaj Island area.